In his diss track, Beenie styled the Energy God calling him names like Mr. Fake Jeweler and Irrelevant Man. “Hey boy yo pay back for the dub, or you pay the Go-Go for the rub / Before you show your son love you and dog in a pool like yo own kenel club / I am the king weh the gal them choose / You is a elevator weh man use,” the dancehall king spits. “Irrelevant man become a breaking news / Them say me never help nobody / Alright Miss Ele me ago help your career right now Police Peggy,” Beenie continues. 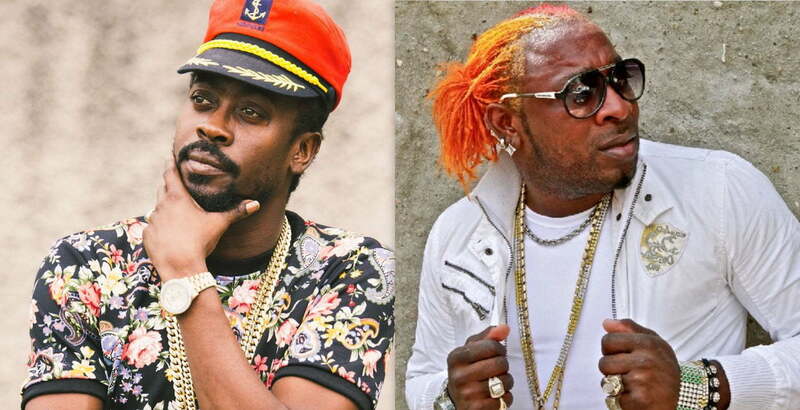 Beenie Man also disrespected Elephant Man hairstyle and house. “Irrelevant Man yuh house look like yuh hairstyle / Mr. Fake Jeweler and Mr. Fake Smile / yuh career wan fix up like outta three mile,” the dancehall legend continues. 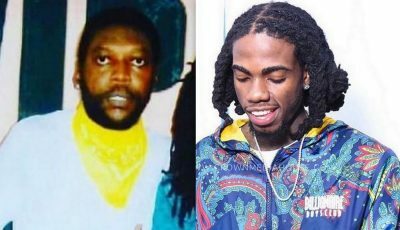 Beenie also denies allegations by Elephant Man about his involvement in Bogle’s murder.